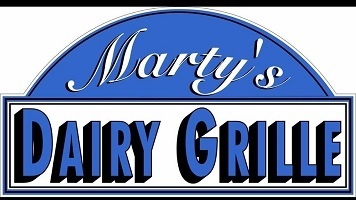 Marty’s Dairy Grille is an East Jordan restaurant featuring olive burgers, Coney dogs and broasted chicken dinners across from the ball field. 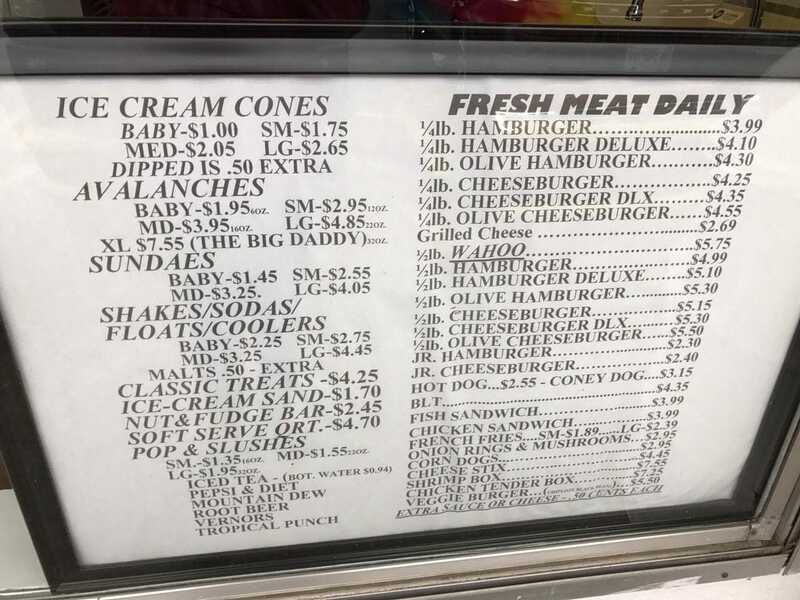 Open noon to 10 p.m. Wednesday through Monday. Closed Tuesdays.